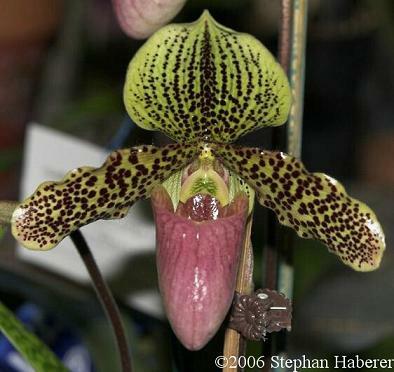 Koopowitz, H., and N. Hasegawa. 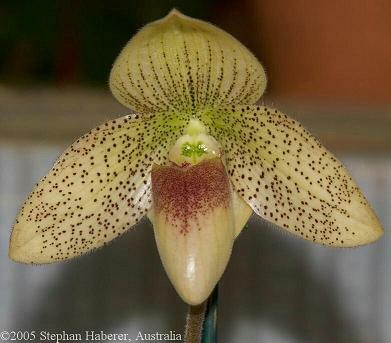 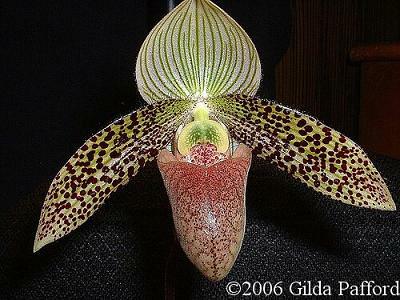 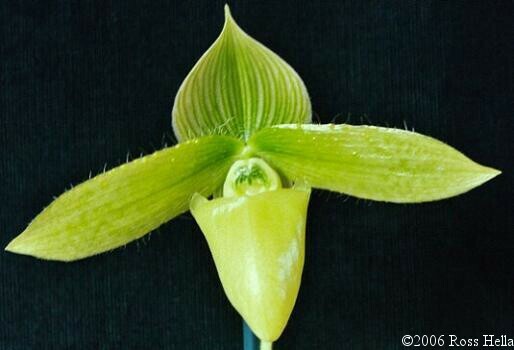 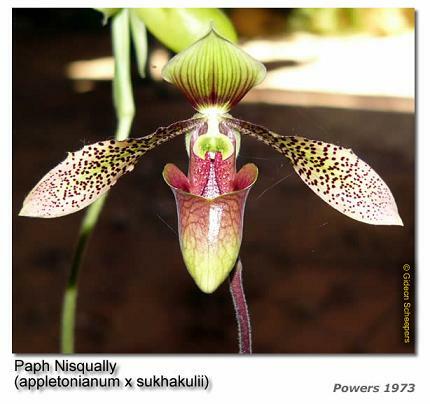 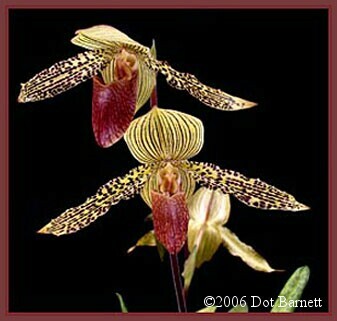 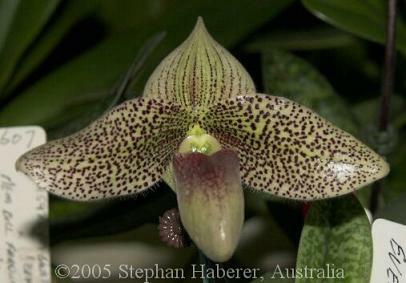 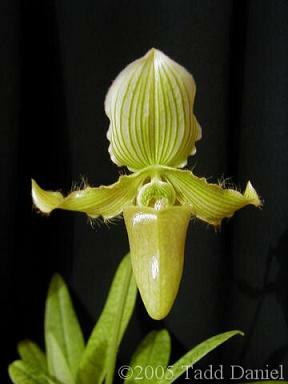 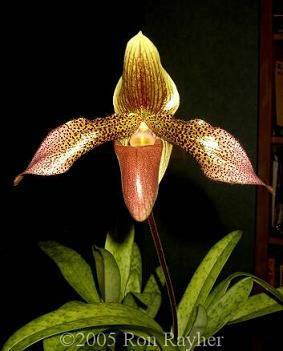 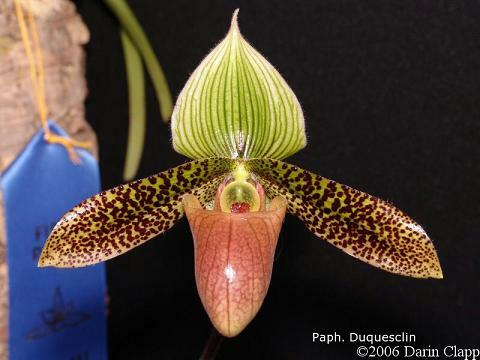 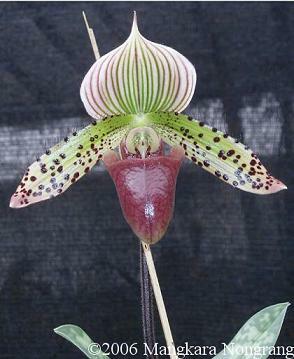 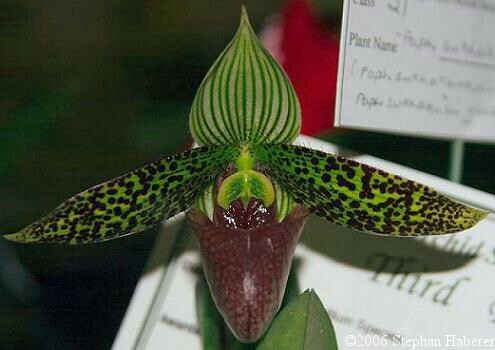 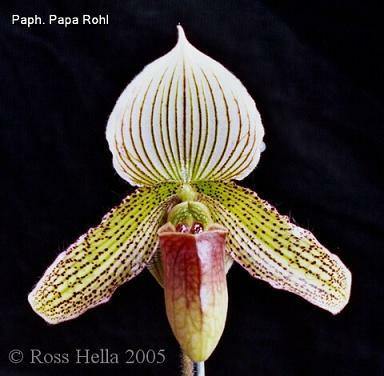 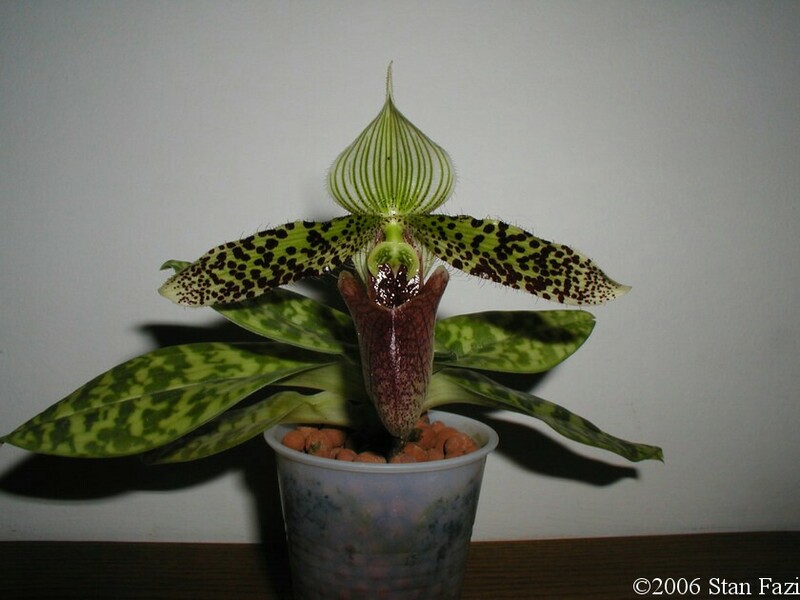 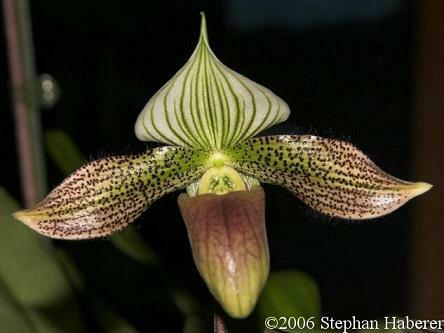 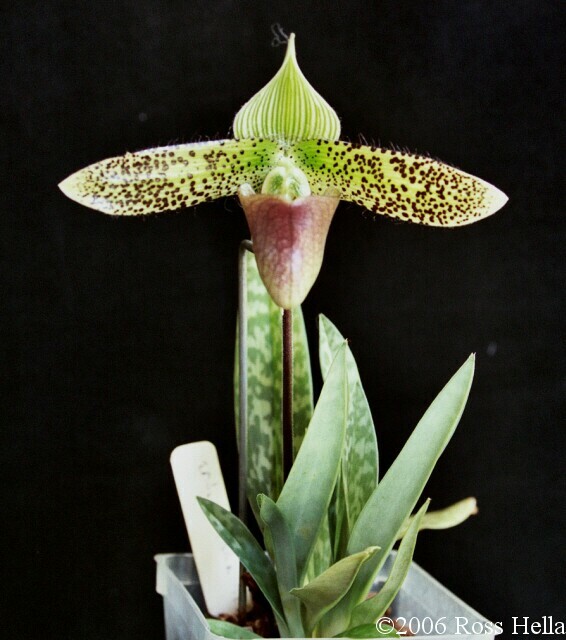 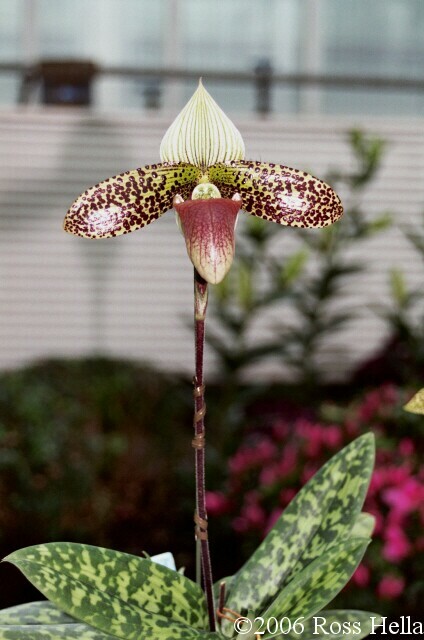 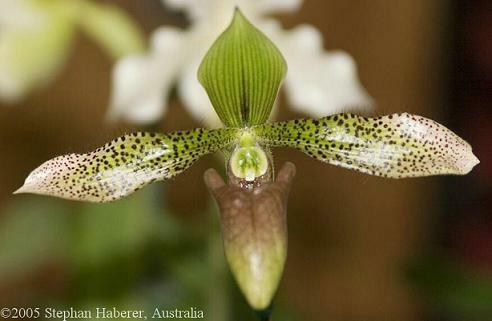 "Paphiopedlum sukhakulii and Its Hybrid, Paphiopedilum Makuli." 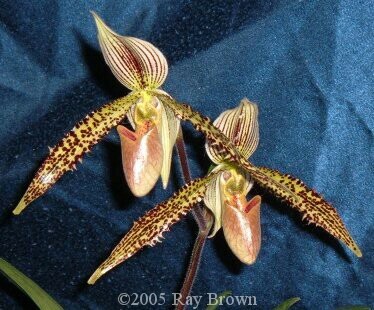 American Orchid Society Bulletin 56, no. 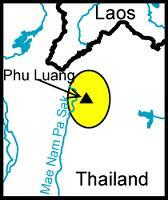 3 (Mar 1987): 232-38.